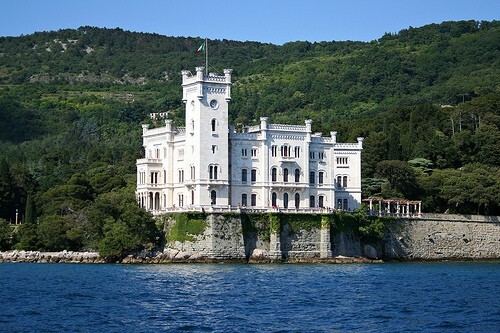 Trieste is a city and seaport in northeastern Italy. It is situated towards the end of a narrow strip of Italian territory lying between the Adriatic Sea and Slovenia, which lies almost immediately south and east of the city. 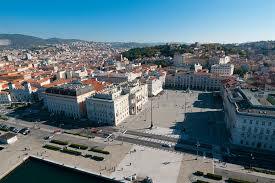 Trieste is located at the head of the Gulf of Trieste and throughout history it has been influenced by its location at the crossroads of Latin, Slavic, and Germanic cultures. 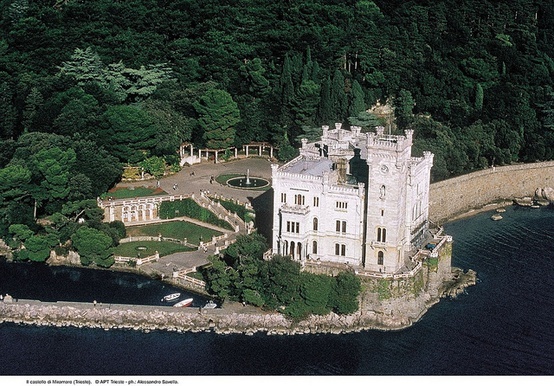 In 2009, it had a population of about 205,000 and it is the capital of the autonomous region Friuli-Venezia Giulia and the Province of Trieste.